Skin cancer can often be treated very successfully, but it can require specialist care to diagnose and eliminate the cancer. If you have a suspicious mole or if your GP believes that a growth on your skin may be cancerous, you may need to visit the skin cancer clinic in London to see an expert. Who should attend the skin cancer clinic? You should visit the skin cancer clinic in London if you have noticed any changes in your moles or elsewhere on your skin that could be signs of cancer. A mole that appears suddenly, or an existing mole that changes in shape, colour or symmetry should be checked by a doctor. You should also visit the clinic if a mole starts itching or bleeding. 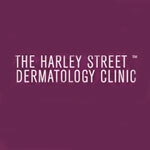 Other kinds of skin cancer can also be treated at the clinic. Non-melanoma skin cancer can appear as a lump or discoloured patch on your skin. You can also make an appointment with a dermatologist to have your moles checked, even if you haven’t noticed any specific changes. During your first visit to the skin cancer clinic in London, your skin will be carefully examined by an experienced dermatologist. The doctor will be able to tell if there is a risk that a mole or other growth could be cancerous. 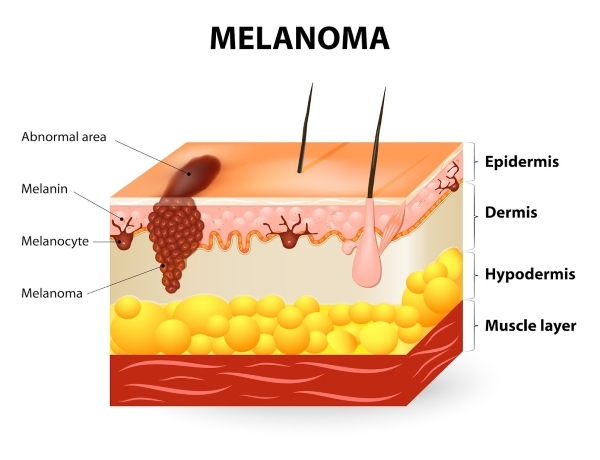 If there is a chance of either melanoma or non-melanoma skin cancer, the doctor will usually want to remove the tumour. Surgery is the most common and effective treatments for skin cancer, although other techniques are sometimes used to eliminate non-melanoma skin cancers. Removing the tumour can prevent any cancer cells from spreading. It also enables the tumour to be tested in the lab to confirm the presence of cancer cells and to ensure that the entire tumour has been removed. 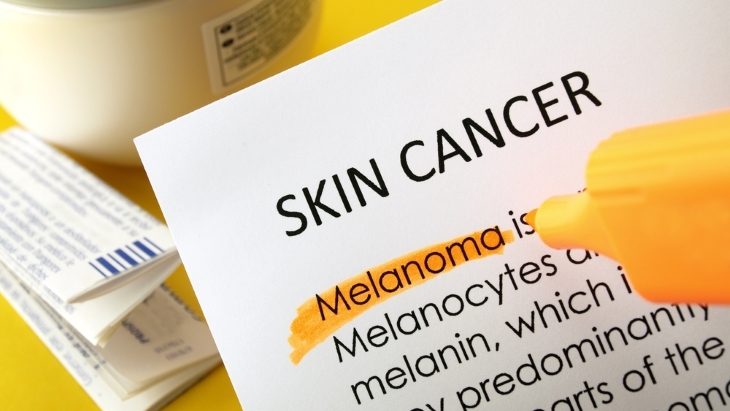 Additional treatment may be needed if skin cancer is confirmed, particularly in the case of melanoma. Getting the right treatment as soon as possible is vital when there is a chance that a mole or growth could be cancerous. Visiting the skin cancer clinic in London is the best way to ensure that a potential cancer is diagnosed and treated quickly. Who is at risk of BCC?. Vitamin A treatments for acne.